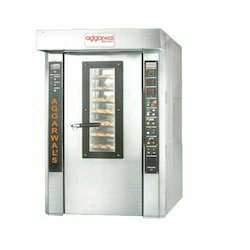 Established in the year 2002 as a Sole Proprietorship firm, we “Aggarwal Bake Systems” are a notable manufacturer of a wide assortment of Planetary Mixer, Rotary Oven, Cookies Drop Machine, Spiral Mixer and more. 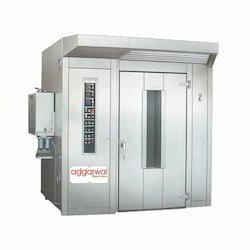 We are a Sole Proprietorship company that was established with a motto of providing qualitative range of products in diverse specifications and high efficiency. 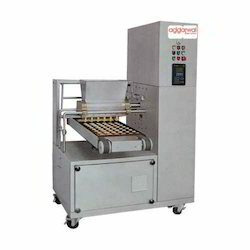 Offered array is manufactured in compliance with industry set norms with the help of premium quality components and the latest technology. 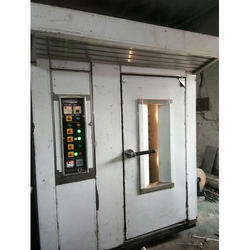 Offered equipment are extensively demanded in bakeries, hotels, canteens, etc. 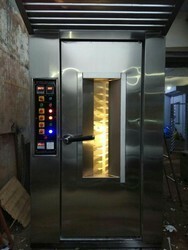 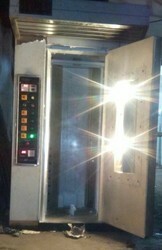 This entire array oven is highly applauded among the clients owing to their high reliability, easy operability, low maintenance, long working life and rigid design. 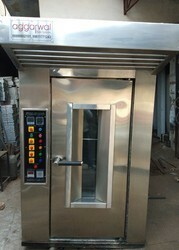 In line with clients’ specific needs and requirements, we offer these products in numerous specifications at utmost nominal rates within promised time frame.